Chargeback management is crucial to a healthy business. But when a merchant is notified of a chargeback, the only information they are given is a simple, 2 to 4 digit reason code. Understanding what these reason codes mean is the first step to identifying, reducing and disputing the causes and costs of chargebacks. With this guide to reason codes, you will never be left wondering again. 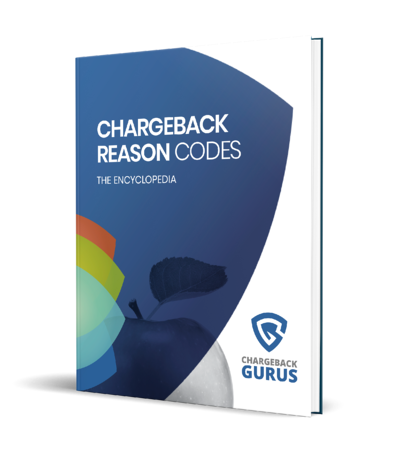 It has been designed as an invaluable resource for retailers to cross-reference their chargebacks, find detailed explanations of the most common reason codes and learn the best practices for chargeback management and reduction. Ready to decode your chargebacks? Download the eBook now!